London 17 September 2018: Over 50 schools in London have been identified as suffering from harmful levels of air pollution in a recent School Air Quality Audit Report by the Mayor of London’s office. As a result of the audit, several recommendations for the schools were set out which included installing air purifiers, green planting and walking to school. 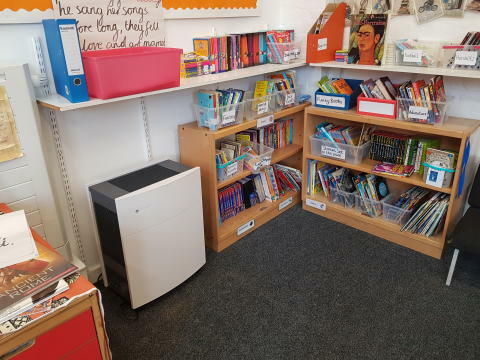 Christopher Hatton Primary School in the borough of Camden however decided to go one step further and contacted Blueair to donate an air purifier for each of their classrooms which has already led to a reduction in the pollution levels by up to 96%. Before installing the air purifiers, the mass concentration of particles per cubic meter (µg/m³) was measured in all classrooms. The particle concentration was then measured again after 60 minutes. The results from the first reading showed that all classrooms had higher levels of particle concentration than the outdoor air in the Greater London area. The results from the second reading showed that the Blueair Classic 605 with a Smoke Stop filter reduced the mass concentration of particles by 96%: from 70 particles µg/m³ to 2.9 particles µg/m³.The Greater London reported outdoor air pollution levels of 17-33 µg/m³ on the same day. The impact of the installation of the air purifiers has also been felt by the school’s head teacher. Gwen Lee continues “Children should have the right to breathe clean air. We know that pollution has a bigger impact on children than it does adults. We teach the children about environmental issues, including air pollution; it is a subject they are very engaged by and like us they are keen to find solutions to an issue which directly affects them. The issue of indoor air pollution was something that the school and parents had been looking into for a while and we’ve even held fundraiser events such as bake sales to raise the extra funds needed for preventative measures. 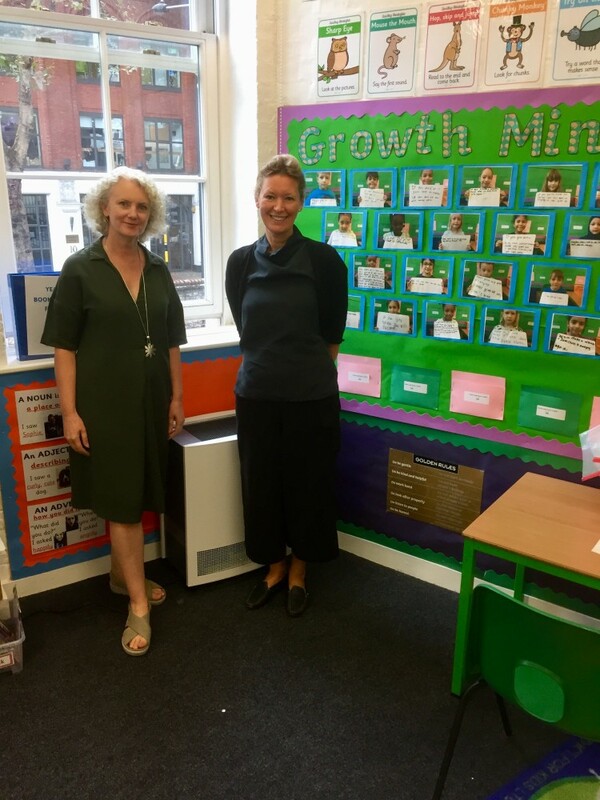 Gwen Lee, Principal at Christopher Hatton Primary School and Sara Alsén, Chief Purpose Officer of Blueair. Blueair is a world leading producer of air purification solutions for home and professional use. Founded in Sweden, Blueair delivers innovative, best-in-class, energy efficient products and services sold in over 60 countries around the world. 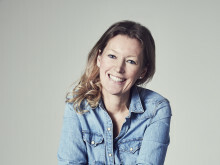 Blueair is part of the Unilever family of brands. Prior to publication, it must be approved by Blueair.